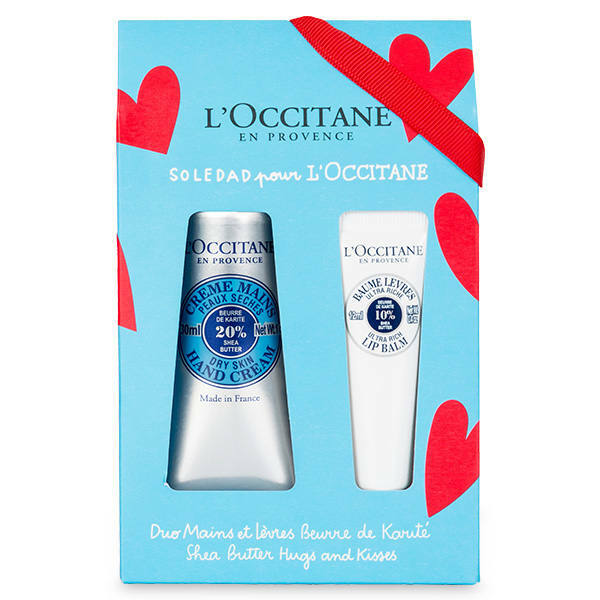 Why choose L’Occitane for that perfect gift? 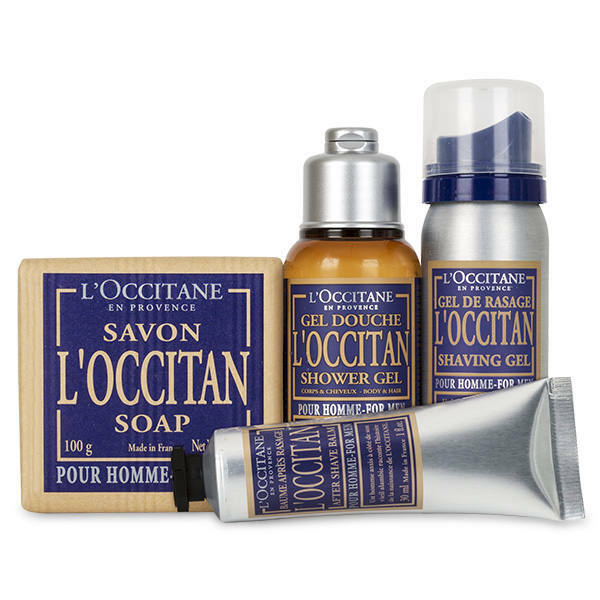 L’Occitane has a very rich history; I’m talking heart and perseverance rather than papers. Celebrating their 40th birthday this year, they started out with one location in Provence (south of France) making traditional soaps in 1976 and within 2 decades had branched out to the Americas and to China. 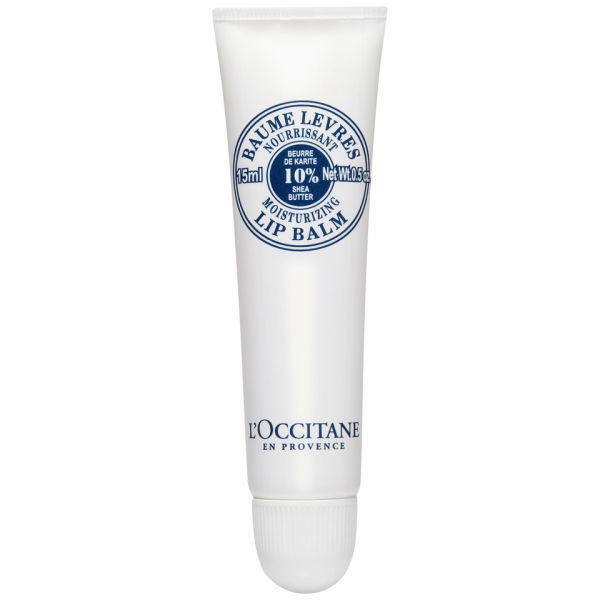 After this L’Occitane reached out to Europe and the brand now has an incredible 2700+ stores all over the world. Hard to think they just started from an old soap factory 40 years ago- I love it! The Cade Classic Collection is the gift you want to give to indulge that special man in your life. Be it father, boyfriend or husband, this wood- scented gift set infused with juniper will definitely impress whatever the occasion. Priced at £48 but worth £65! I hope that these little L’Occitane luxuries will help inspire you when finding that perfect gift for whoever you are buying for. 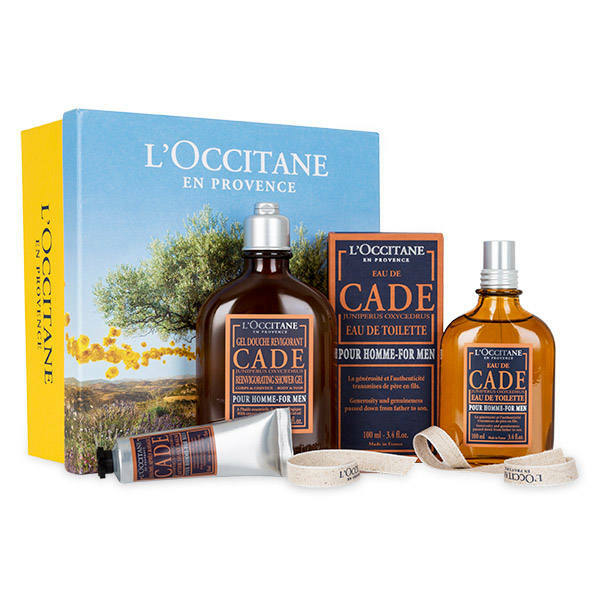 Don’t forget to check out the L’Occitane website for even more gift ideas too! If you liked this, you are sure to love my post featuring Colette Green! I really couldn’t wait any longer to show you all this post. 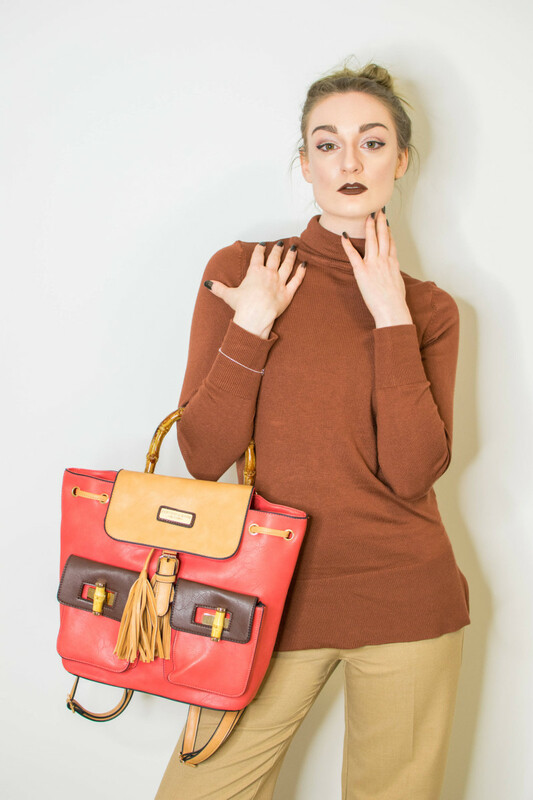 I’ve collaborated with the fabulous online store Colette Green who sells handbags, shoes, accessories and more for men and women. While browsing through their lovely collection, I saw a multitude of things I wanted in my wardrobe straight away, but this one backpack I absolutely needed. It is like nothing I’ve ever seen before, and I’m sure you will all agree it is absolute perfection. It is bold, bright and beautiful which is everything I want for my style and for my blog. 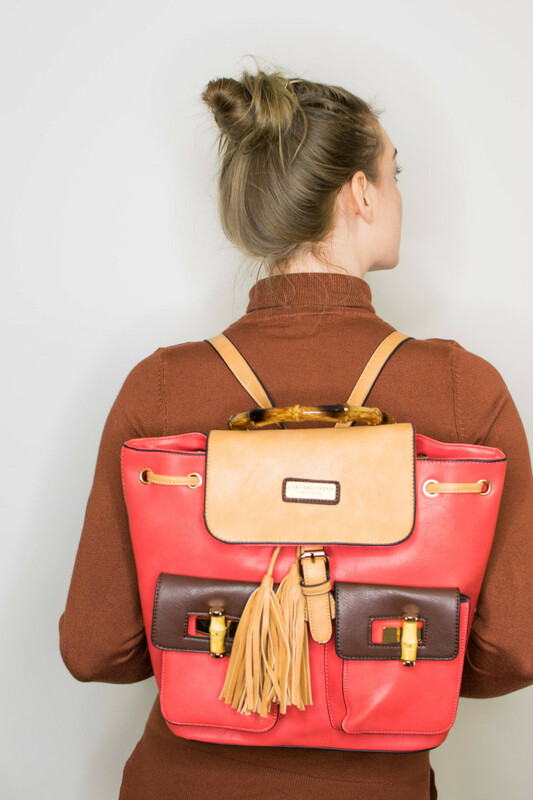 So thank you Colette Green, I hope you and my readers love how I styled this amazing backpack up in 2 different ways! A few days later I spent the afternoon with a new blogger friend Michelle and despite the cold weather, the images turned out so vibrant and lovely in the mid afternoon sun. These shots were taken in Canary Wharf, one of my favourite spots for some great shots! The Tricolour backpack also works with look numer two- my simple black dress. 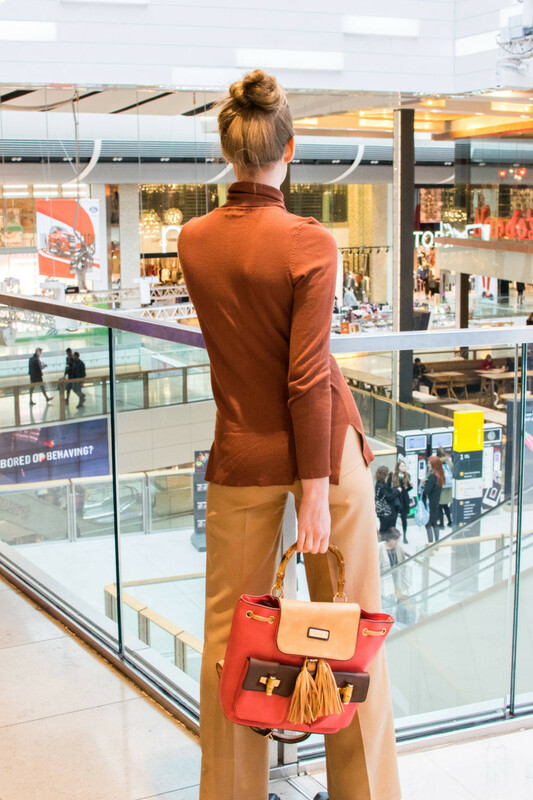 I can’t tell you how many Karen Millen dresses I own like this, they just work so well for work and for evenings out and so I’m thrilled I can wear my new tricolour backpack along with them! 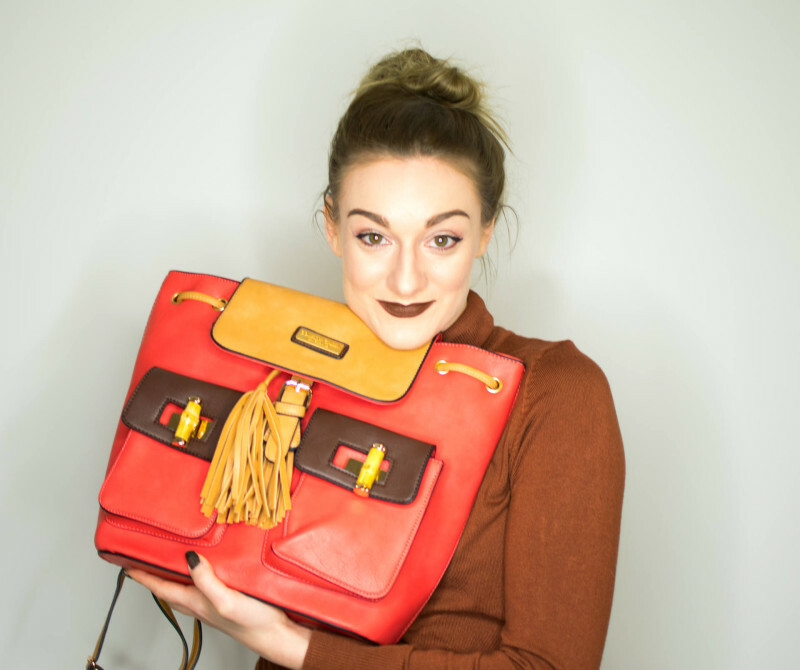 I want to thank Colette Green for working with me to create this bold, bright and beautiful blog post; I hope you all go and check out their site now to find your own unique designer accessory for SS16! If you liked this post, go check out my latest scarf collaboration with Lylia Rose right here! Tips for gluten free travellers – the best cruises to go on, the most accommodating all-inclusive resorts and a surprise gluten-free friendly country to visit. Do you have a medical condition such as Coeliac’s Disease that prevents you from eating gluten? Or perhaps you’re simply interested in the latest diet that promises weight loss if you cut it out? Whatever the reason for your gluten-free lifestyle, the idea of travelling whilst avoiding eating wheat can be a daunting one. But rest assured, it is perfectly possible to enjoy a fantastic holiday if you follow these tips and put a little planning into your gluten-free holiday. Package deal operators such as Sandals pride themselves on their approach to catering for gluten-free customers at all of their resorts. Typically, their culinary teams would meet with guests upon arrival to discuss their individual dietary needs for their entire vacation. Similarly, Disney World is extremely accommodating towards those with a gluten intolerance. They even have a Special Dietary Requests team that you can call or email to request information about menus either in advance of your stay, or after you’ve arrived. Of course the obvious choice when choosing to eat a gluten-free diet on your travels is to book self-catering accommodation such as a villa, cottage or city apartment. This way you can visit the local supermarket and prepare all your meals yourself to be absolutely sure that none of your ingredients have become cross-contaminated. However, if you would understandably prefer to dine out on your vacation, then you’ll need to know the whereabouts of some decent gluten-free restaurants. Zomato lists restaurants in 10,000 cities across 23 countries and has a mission to ensure that nobody ever has a bad meal. 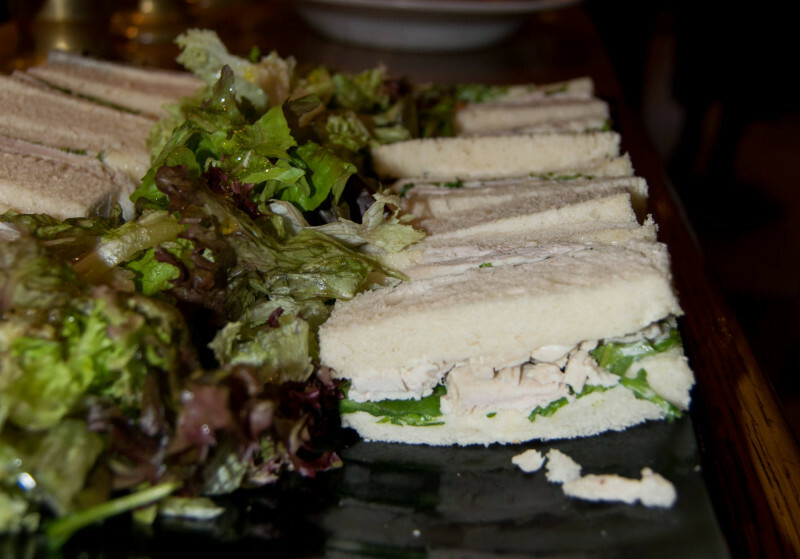 You’ll find a wide range of global gluten-free dining on their site. If you’re travelling in a non-speaking country, then it’s a good idea to have printed out a dining card in the native language listing what you can and cannot eat. You can show this to the staff at your restaurant and they’ll be able to better assist you. 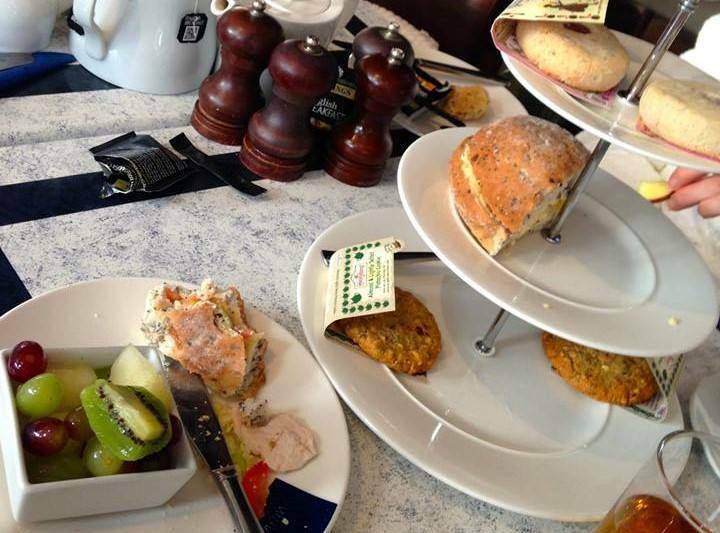 Many lines cater for passengers who are cruising with gluten-free dietary requirements. 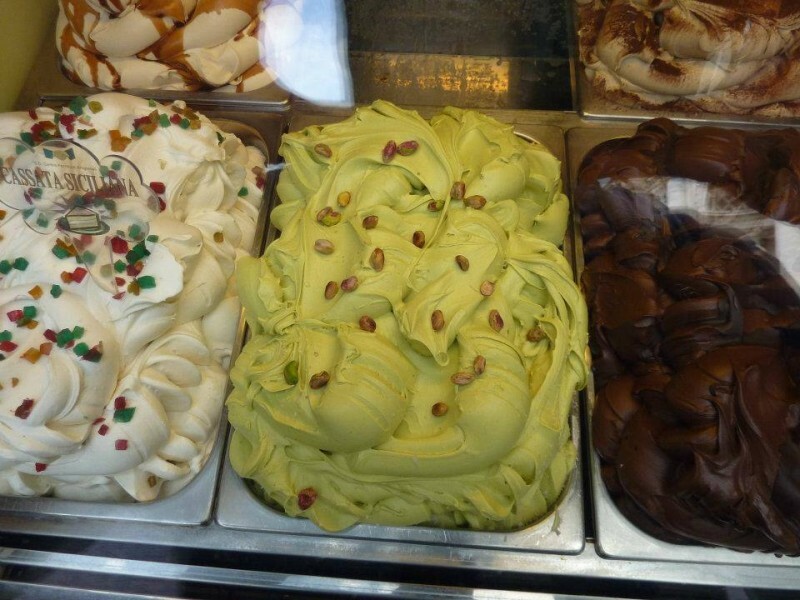 Carnival Cruise Lines offer gluten-free bread, pasta, cake and pizza on request. Celebrity Cruises clearly marks dishes on the main dining menu that are gluten-free. A little more effort is required whilst cruising with Royal Caribbean, as they request that you meet with the restaurant manager each evening to discuss menu options for the following day, but most dishes can be prepared gluten-free. It will come as a surprise to many that a country that is synonymous with heavenly pizza and pasta dishes could be so friendly towards gluten-free travellers. Yet happily this is the case. Italians take gluten intolerance extremely seriously and even give a generous monthly food allowance to Coeliac sufferers so that they’re able to purchase gluten-free food. 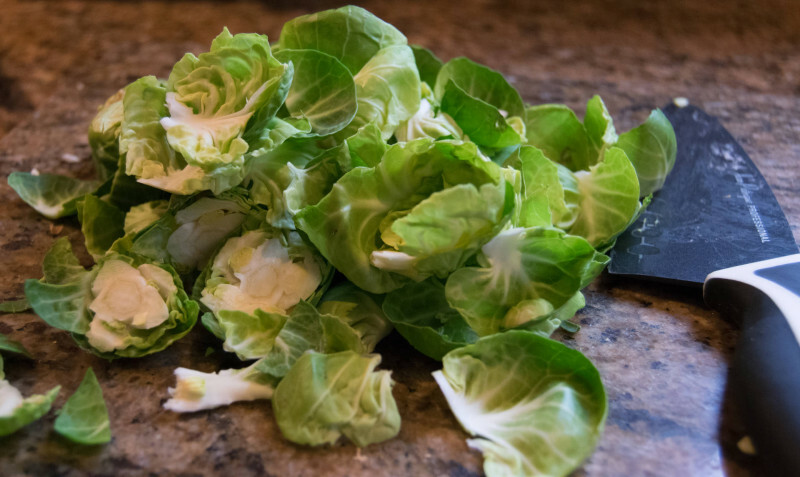 So Italy is actually extremely tolerant towards this particular dietary request and many restaurants will list dishes ‘per celiaci’ on their main menus. So long as you’re prepared to put in a little background research, there’s no reason why your gluten-free diet needs to prevent you from travelling extensively and seeing the world. However, if you do have a medical condition such as Coeliac disease, it is imperative that you take out some annual multi trip insurance to ensure that you’re covered for medical bills in the event that you have a reaction and need to see an emergency doctor. It’s always better to be safe than sorry where your health is concerned. This post is brought to you by Avanti! 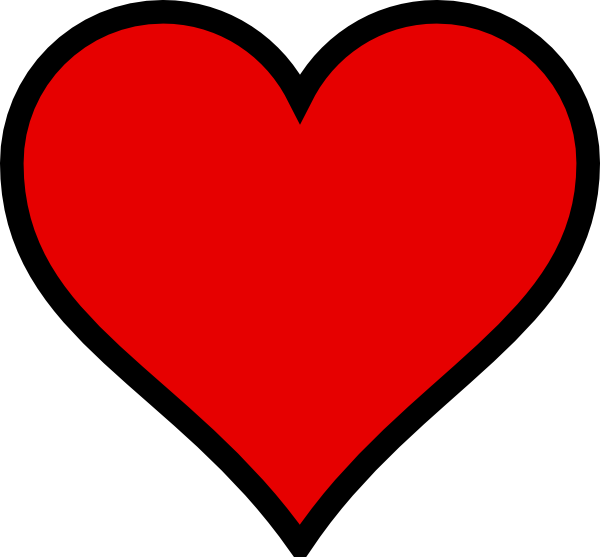 Hey beauties, welcome back, can you believe that we are now into the latter parts of Jan 2016? Neither can I! As you may have seen from my insta recently, I hinted that I would be doing a collaboration with Lylia Rose. 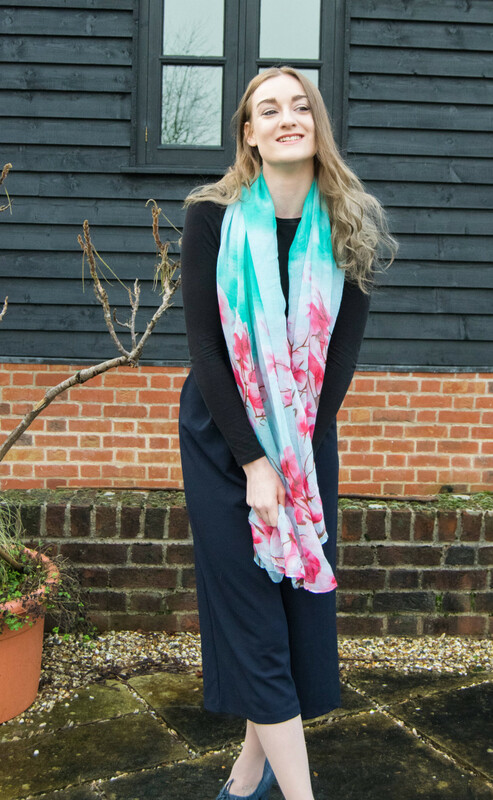 Lylia Rose is a fashion boutique and lifestyle blog all rolled into one and so I was over the moon when I got to choose my very own scarf to feauture on my own blog, and I think I chose well! I know it’s still really cold outside, but I couldn’t resist shooting on what was a beautiful weekend just gone. 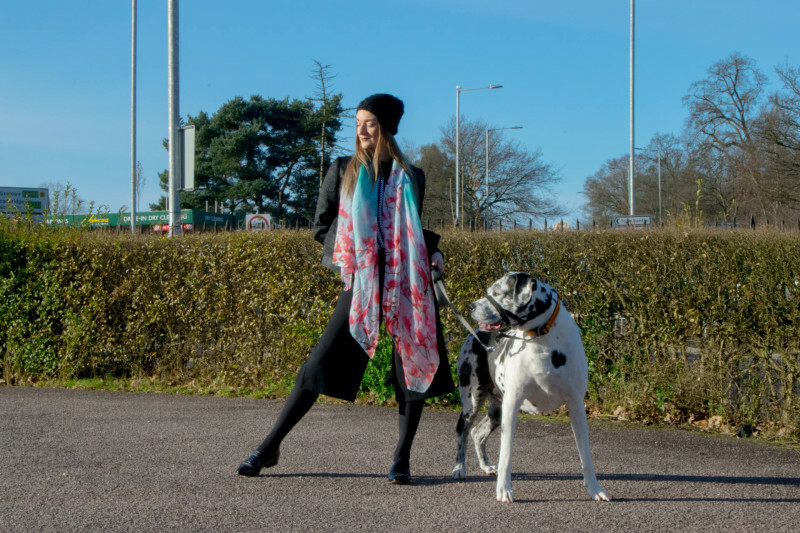 The sun was shining, so I decided that I was seeing spring blossom early by taking a walk with my dog and with Lylia Rose! For those of you who aren’t introduced, I have the pleasure of owning a very big and beautiful Great Dane whose name is Harley. 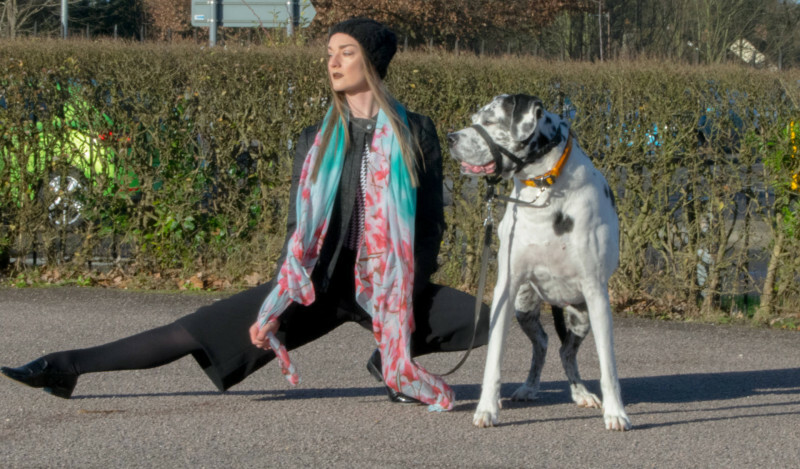 He is full of character and loves the camera, so I took the opportunity to spend some quality time with him on a trip back home to my mother’s house where he lives and to show you all how I chose to style my wonderful new scarf, its name is the green magnolia blossom. 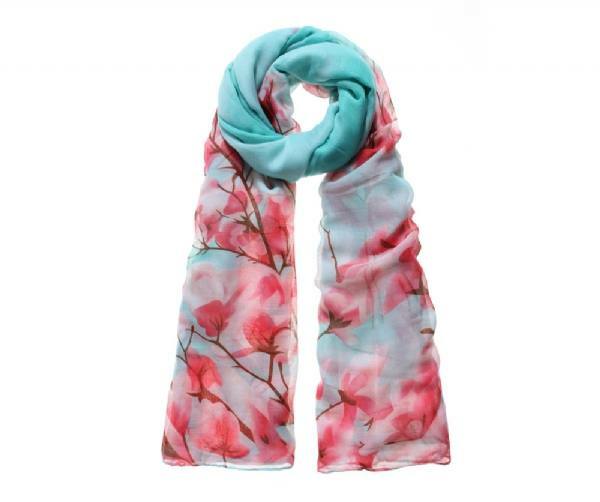 I chose the green magnolia blossom scarf as it has wonderful spring colours, but it is big enough to wrap around you and keep the chilly days at bay too- perfect for our current climate! 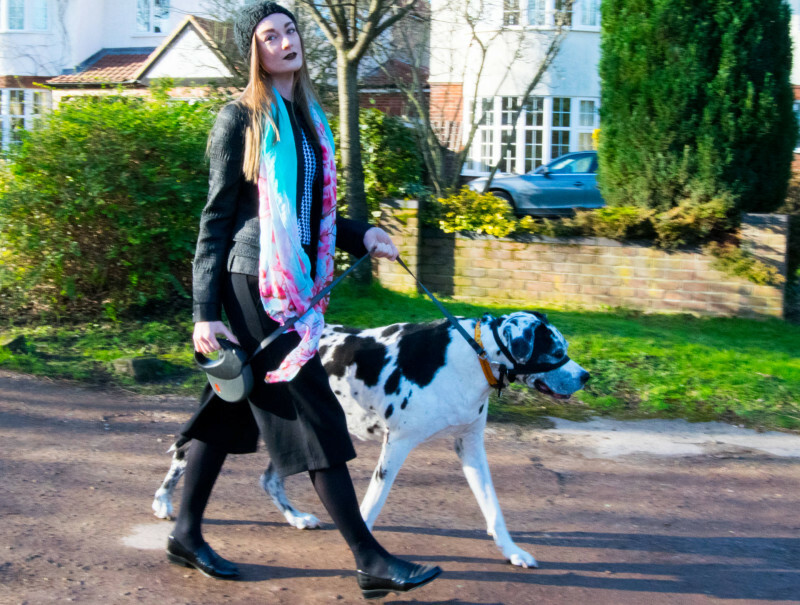 I decided to use Harley for a little wardrobe inspo and dressed head to toe in black and white to really offset the beautiful colours in the scarf and to match my four legged friend. I wore culottes from forever 21, an American Apparel houndstooth bodysuit and my Karen Millen fitted jacket. As well as taking a walk with Harley, I also took the scarf on another trip to see the in-laws. 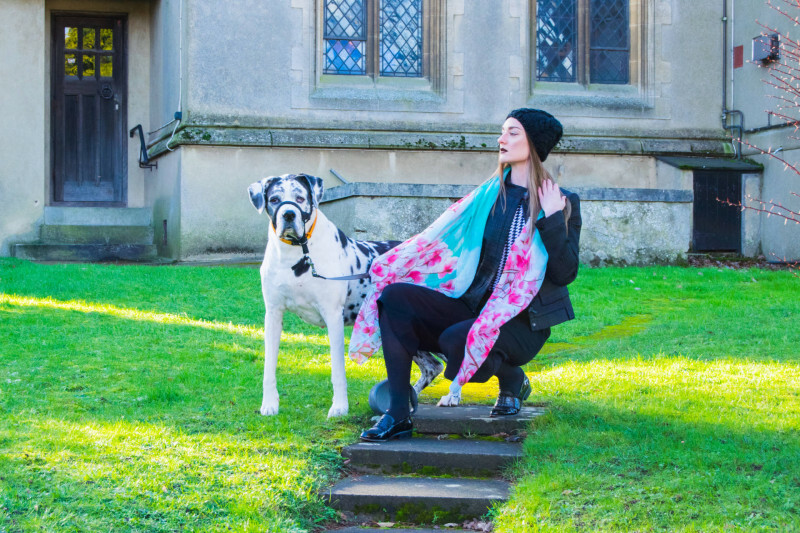 They have a stunning country house and made for an excellent location to show the scarf off a bit more. The day wasn’t as sunny, but the wind really helped to lift the scarf upwards and flaunt its lovely design to its best ability. It is light, soft, floaty and everything I want in a scarf for this time of year. 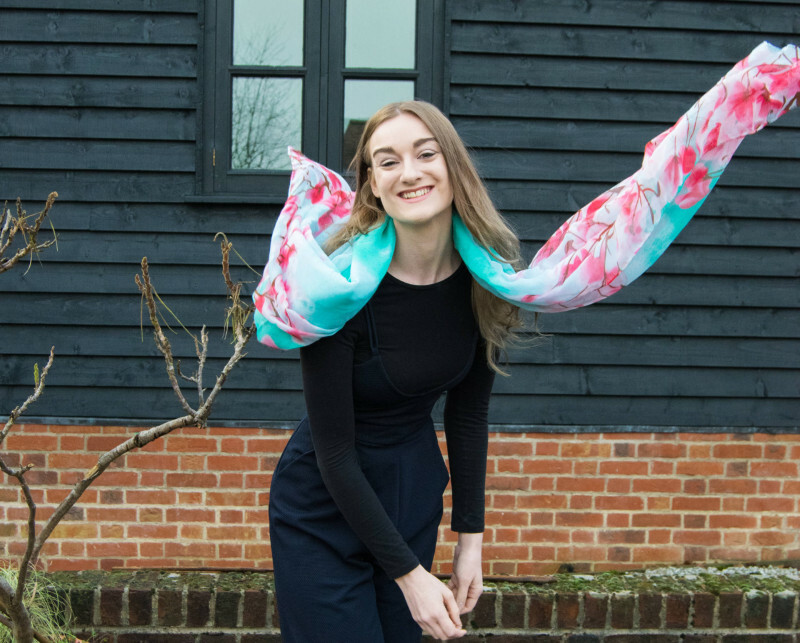 I want to thank Lylia Rose for collaborating with me, and to say thank you to all you wonderful readers, I have a special discount code so you can get your very own Lylia Rose scarf too! Use the code ‘saharasplash’ for 20% OFF your entire order! How fab is that? Go go go! 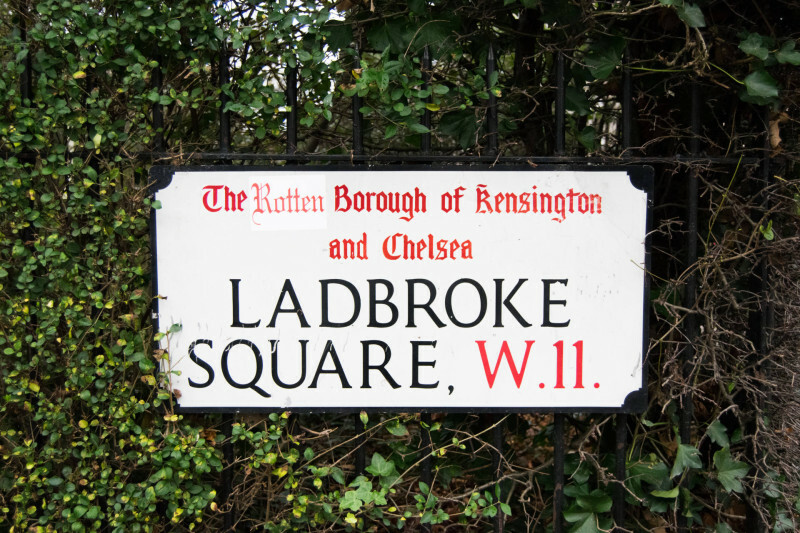 If you liked this post, Taking Luxemme to Ladbroke Grove should be right up your street! 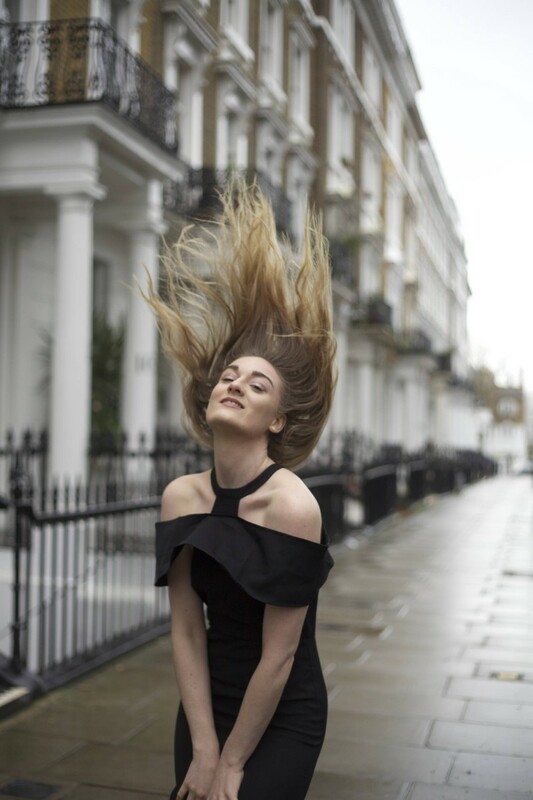 Last month I was contacted by Luxemme who kindly sent me a dress of my choice from their Limited Collection- I chose the Cecile black bardot dress for its interestig structure and shape, it’s like nothing I own. 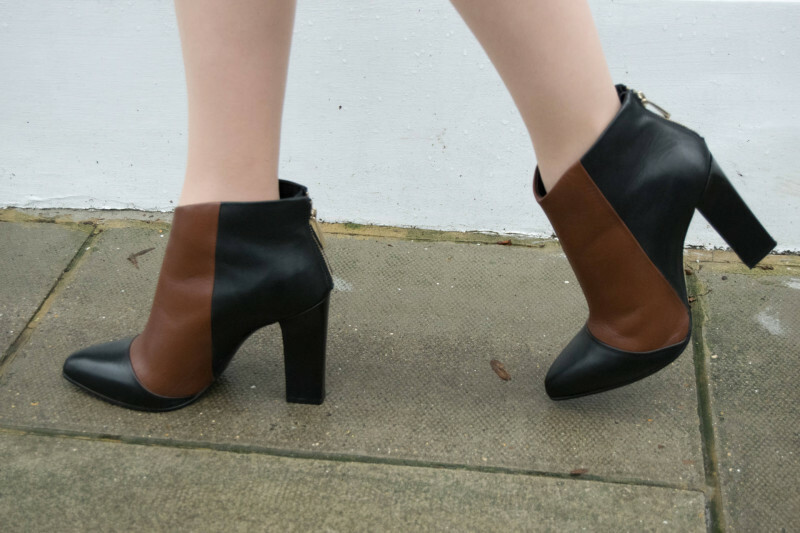 Luxemme are a brand new online retailer for women’s fashion, and I want to show you all the results from taking Luxemme to Ladbroke Grove on its first trip out! 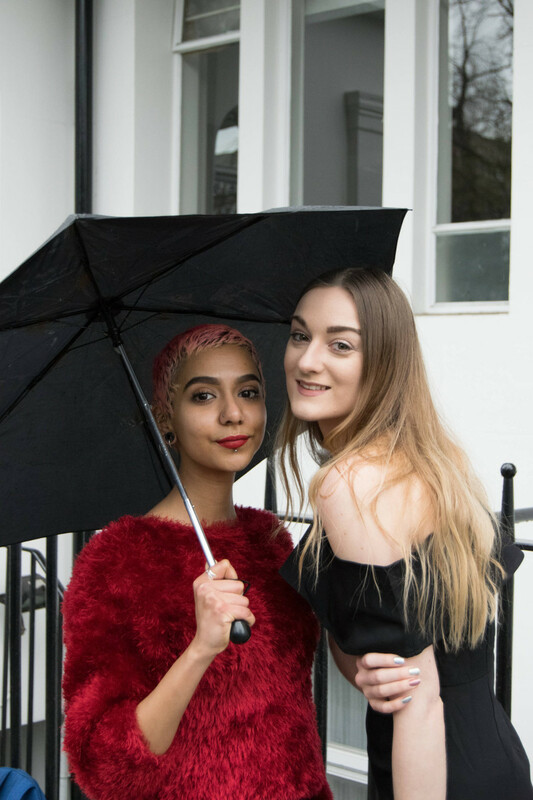 I was joined by my blogger babe Maryam and we had our photographers on board to take the shots- Paul ( my lovely partner) and Fayomi ( a London based fashion photographer). Between the two of them we had all our angles covered and despite having to shoot in between showers of rain, it made for a great location and in the end the results were fantastic despite the weather! We used it to our advantage and created something I didn’t set out to do, but am so happy we did it! 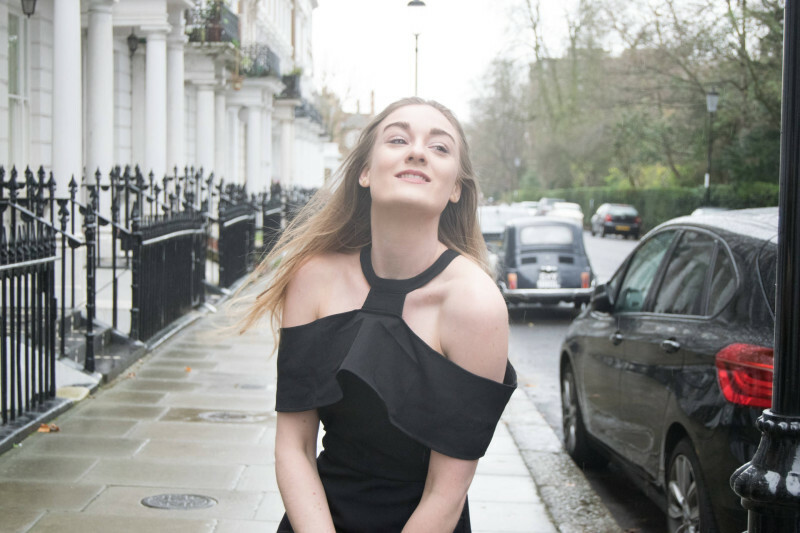 The Cecile Bardot dress fit perfectly with the most popular blogging spot in London for fashion- Ladbroke Grove in Notting Hill. The Luxemme bardot dress is a sophisticated piece which you can dress up or down depending on where you’re going and who you’re with. I would definitely wear this little black dress on a date for example paired with some killer heels. (Karen Millen of course!) I could also see myself wearing this to a blogger’s event too. I would put the dress with a great set of earrings and pile my hair up to really expose the neck area and flaunt its lovely design. 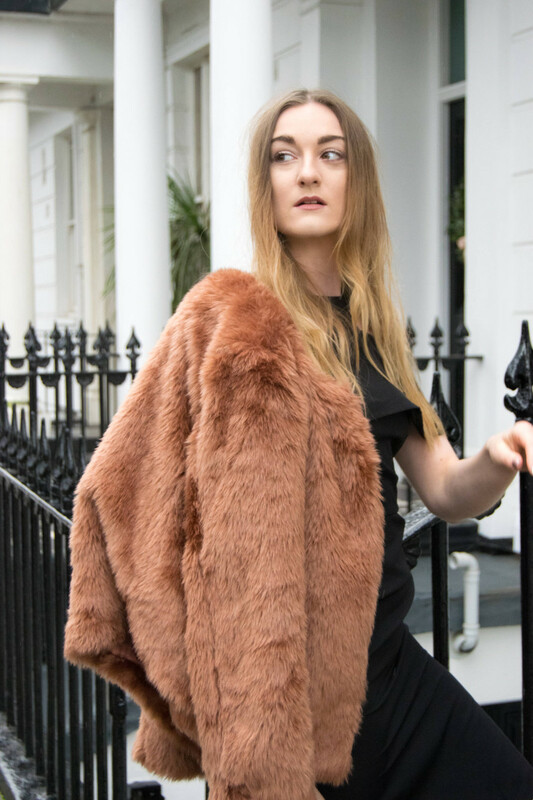 Here are some of the shots we took in Ladbroke Grove and the square, I really recommend the location to any new fashion bloggers wanting to set a great London scene with their photos. Along with the Luxemme dress, my boots were Karen Millen, my jacket Forever 21 and the glitter bag was Boohoo. A mixture of designer and high street is definitely shaping up to be my signature look I think! 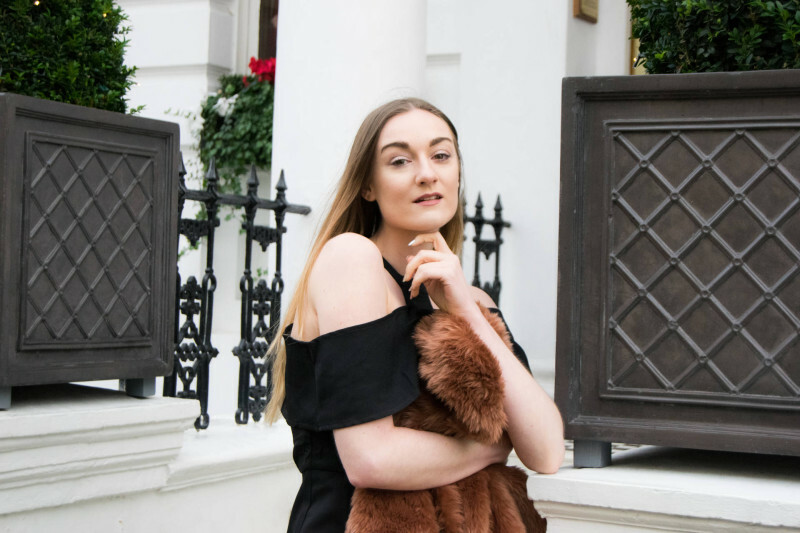 I cannot thank Luxemme enough for working with me, I adore this limited edition dress and I’m sure this won’t be the only Luxemme piece featured on the blog this year! If you liked this post, you should really check out my 10 day challenge with Timeless Truth! Hey babes, I’m back! I had a wonderful Christmas break, and I’m sure you’ve been keeping up to date on my Twitter and Instagram whilst I’ve been away from the blog. I have a load of material for this January, including fashion, beauty and some gluten free tips too, but let’s start with beauty! I’m really excited to start 2016 off with a project I filmed while I’ve been on the ‘bloggers break’. 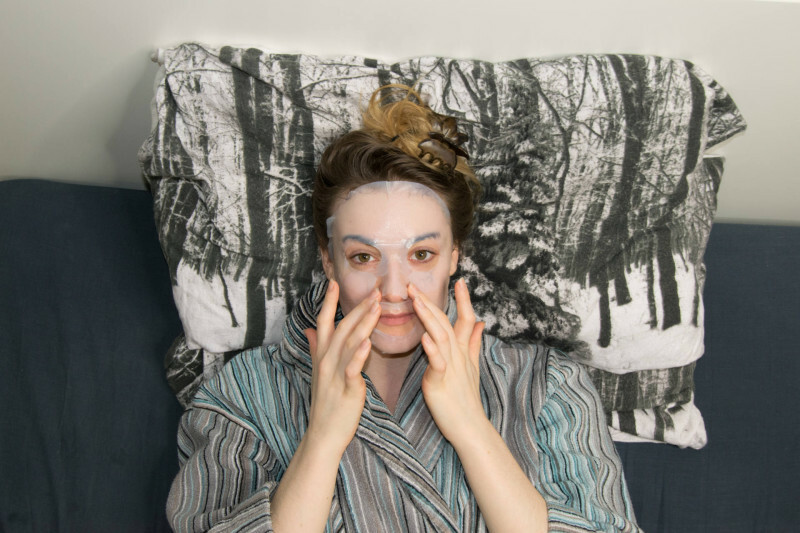 I’m here to tell you all about my 10 day challenge with Timeless Truth miracle masks! 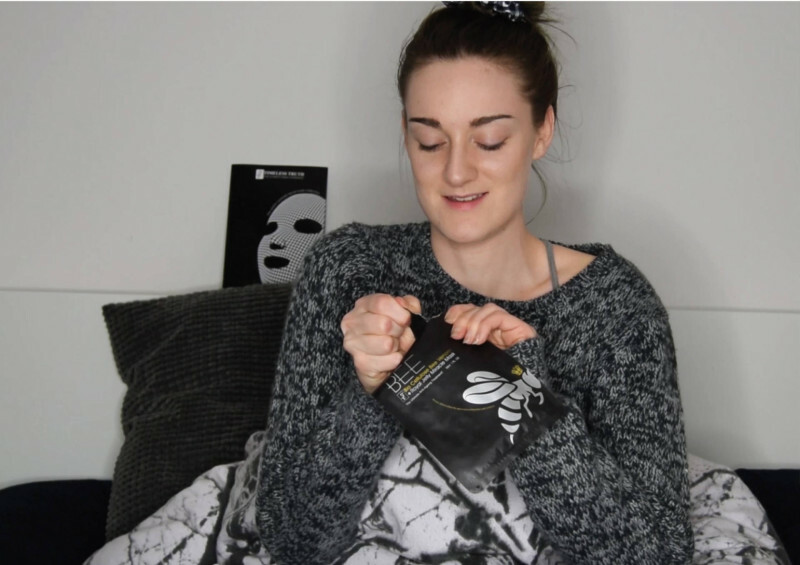 I met the TT team at the bloggers hangout last autumn and I fell in love with their bee venom mask. Timeless Truth have award winning masks from both the 2014 and 2015 Beauty Awards and they have been seen in Glamour and Vogue magazines. They have a wide range of masks filled with active ingredients and each mask is used for different purposes depending on what you prefer. 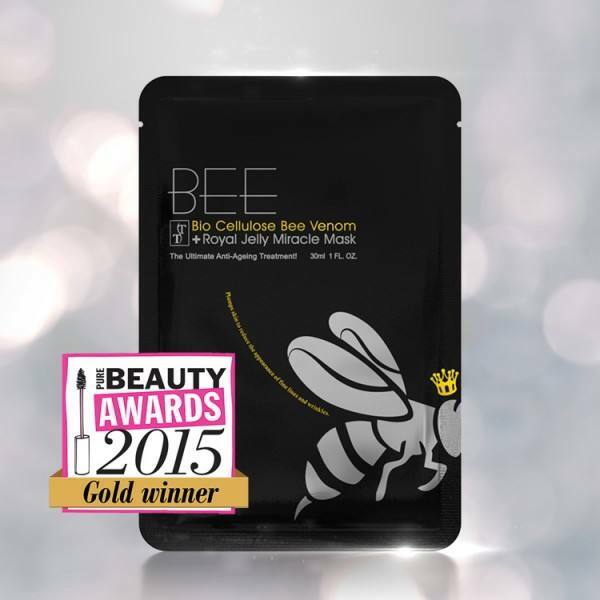 I chose the bee venom and royal jelly mask for its rejuvenating properties and its ability to promote collagen production- in essence it’s a great mask choice for anti-ageing! Here are a few snaps from my experience, I had a great time doing the challenge with the Timeless Truth Miracle Masks and I kept things interesting by changing the mask temperatures and also trying out the masks in different environments to show you their versatility- whether in bed, on the couch or in the bathtub you should really give these masks a ten day trial too! You can buy the Bee Venom pack of 5 right now for just 38.50 here! 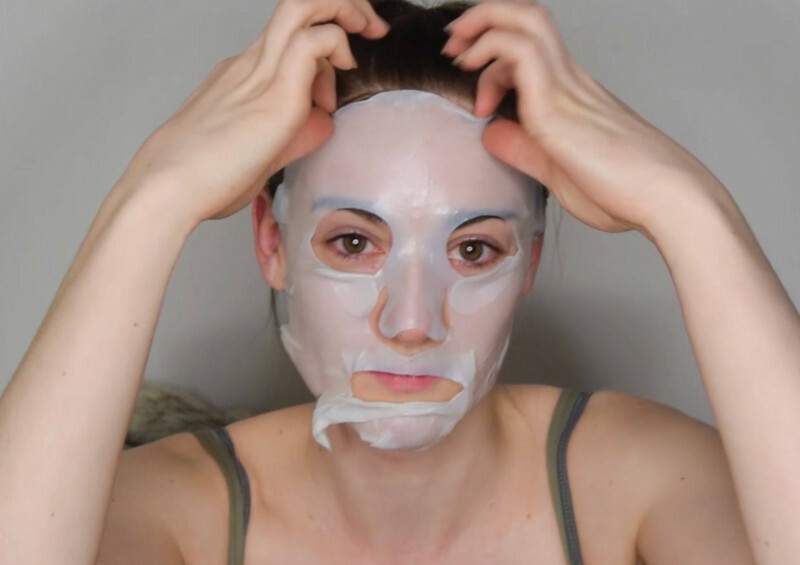 Check out my video below to see the masks in action and be sure to subscribe to my YouTube channel too- I’m doing a lot of giveaways right now to say thank you to all my readers and subscribers so let’s start 2016 off with a bang!!! 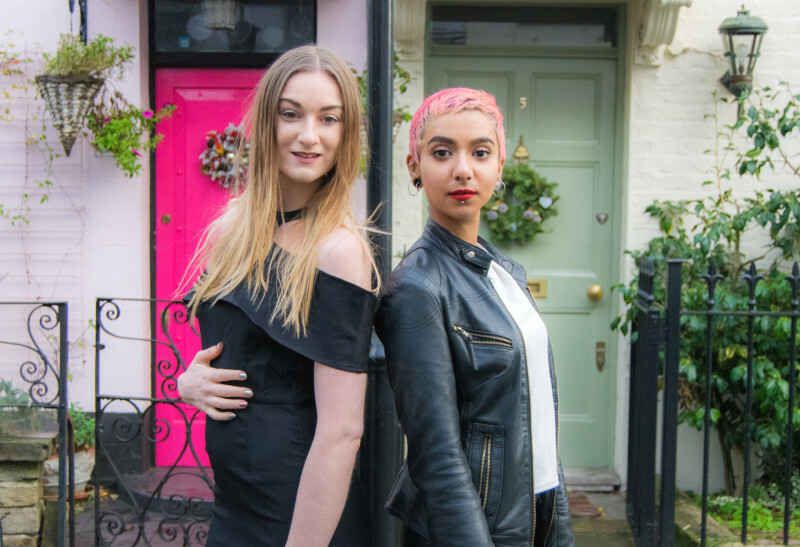 If you enjoyed this, why not see what I got up to at the bloggers last Xmas event of 2015!